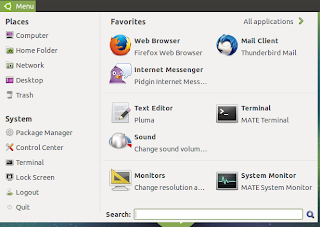 Because Ubuntu MATE 14.10 was the first Ubuntu MATE release and it's supported for only 9 months, the Ubuntu MATE team released Ubuntu MATE 14.04 LTS yesterday, which is supported until 2019. 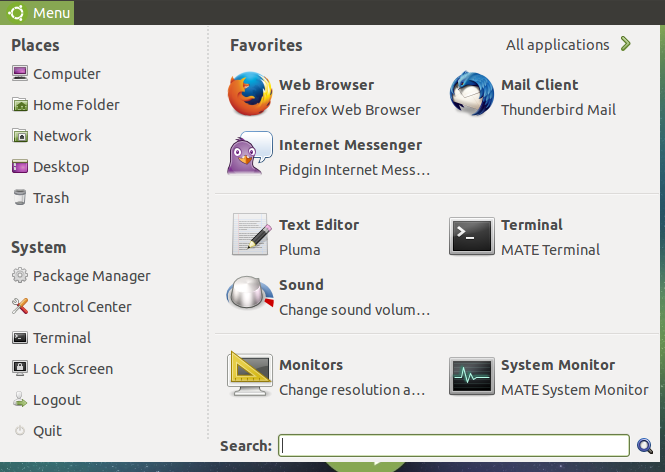 Ubuntu MATE is an unofficial (for now) Ubuntu flavor which uses MATE as the default desktop environment. 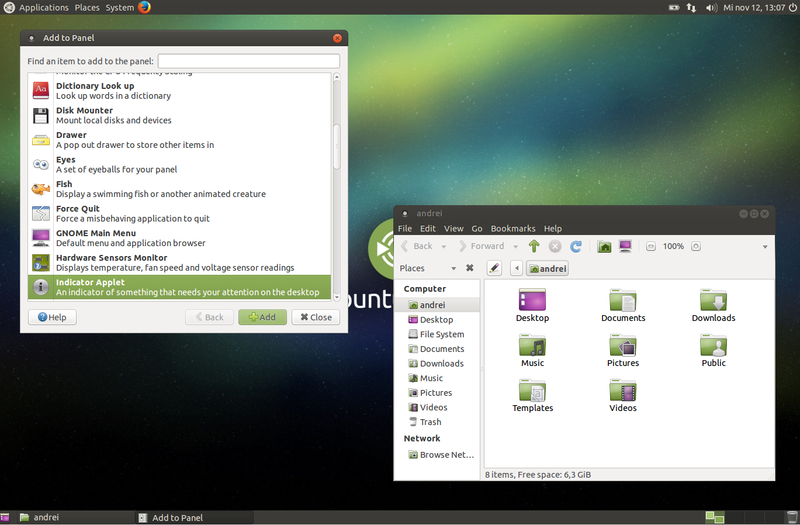 MATE is a GNOME 2 fork introduced after GNOME 3 and GNOME Shell replaced the classic desktop metaphor, which led to some criticism from the Linux community. Currently, MATE only supports GTK2, but the plan is to add GTK3 support with MATE 1.12. 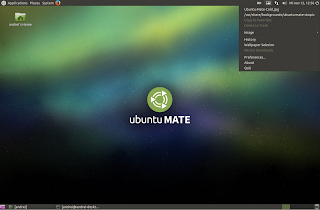 Ubuntu MATE 14.04 ships with MATE 1.8 by default, and not MATE 1.6, which is available in the official Ubuntu 14.04 repositories. 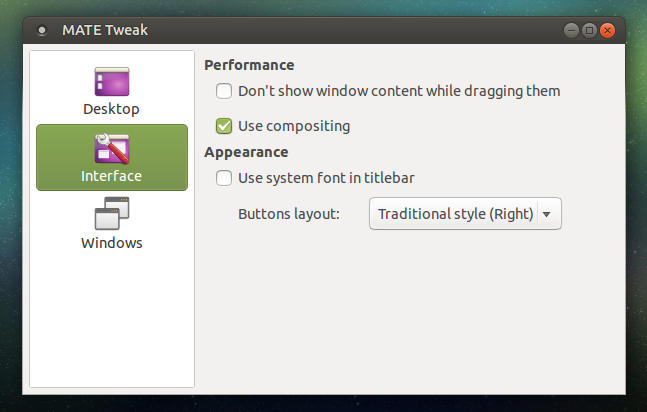 This was possible because Ubuntu MATE is not yet an official Ubuntu flavor and that allowed using the Ubuntu MATE PPAs by default. Note that the AppMenu / global menu applet is available but it didn't work in my test. various bug fixes, including: fixed Plymouth not displaying boot up splash screens, fixed GRUB theme activation, fixed Calculator media keys, fixed conflicts with gnome-applets and more.